Is There an Expiring Date for the Car Airbag? Passive Safety Overview! The Car Airbag is inflates when Necessary and then it Dies! What the life of an airbag looks like? A common answer would be: sitting in the dark for a while, exploding when necessary and then it dies. But is that true? Some airbags never see the light of the day. But, for those who do, does this spectacular moment, the climate of their careers, mark the end of their lives? Some would say yes, some no. In the past, people who had been driving the same car for several years went to the mechanics and asked to have airbags changed being afraid of the fact that airbags may be broken. However, nowadays, technological advancement has made airbags to last forever. The first Car Airbag appeared in the 1970s. At the time this, let`s call it “safety gadget” was not a standard part of the equipment of the vehicle. It was a breakthrough that only several car producers had the possibility to make it part of their product. Since it was a new invention, auto producers were not fully informed about the detailed mode of functioning of these gadgets. Therefore, the guidelines for Honda and Acura suggested the airbags to be checked once in 10 years. But, not every car producer thought in the same way. Mercedes Benz called for obligatory airbag change every 15 years and the costs amounted to about 1500 euros. This trend ended in 2002 due to the research that this company conducted and which showed that as long as the vehicle is functioning well and in usable condition, the airbags are safe and sound. Do Airbags have an Expiring Date? Airbags are made of almost perpetual components. 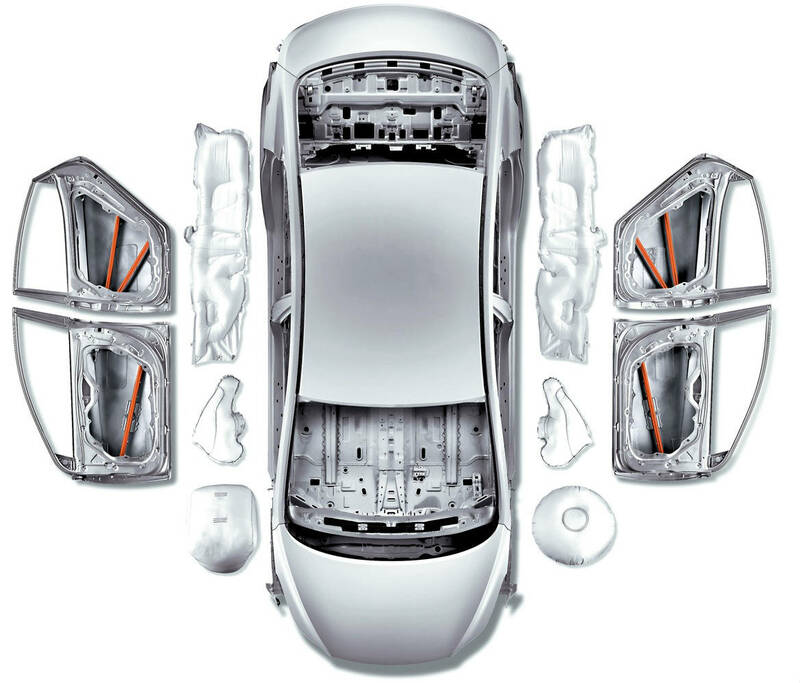 The whole point of having an extremely durable airbag is glass-to-metal seals to be used in the manufacturing process. 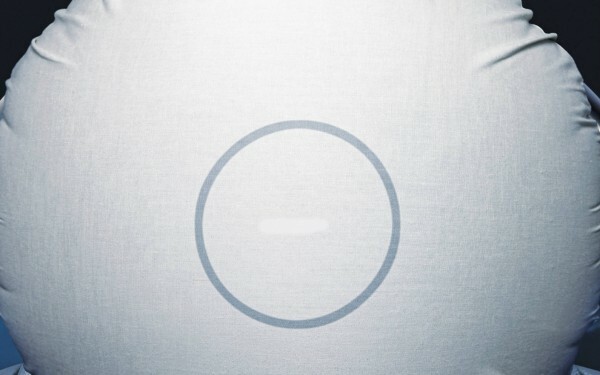 General Motors engineer says that this company uses this kind of glass-to-metal seals from the start because it is less likely for them to accumulate moisture and make the Car Airbag useless. Additionally he gave an example of a 41-year old Chevrolet Impala that had airbags which are fully functional unlike some other parts of the car. This is also the case with recently produced airbags. How Can I Find Out if Something is Wrong with my Airbags? Easy. You, as driver, are not the one to decide whether the airbag is functioning properly or not. But, then, who is? – The car. Experts say that when you start the car you see the SRS light going on and shortly after going off. When that happens, everything is OK with your airbag. But, if the light does not turn on or it turns on, but won`t turn off, then you have a problem. However, the system of the car is the one to show you when there is something wrong with your airbags. Supposedly, every car user would like his/her car to be equipped with a Car Airbag. Well, today it is obligatory. Actually, it has been obligatory since 1998. Hyundai, Ford, General Motors, Honda, Mercedes- Benz and Volvo all agreed that this proposal should be adopted since the car`s system is responsible for monitoring the functionality of the airbag and since no additional costs are necessary. Of course, one of the main reasons for its adoption was the fact that the life of an airbag equals the life of the car itself. When you see that your SRS light is dark or does not turn off, immediately have it checked. If your car was produced in the 1980s or 1990s then find your car`s manual, look up for the airbag section and read it carefully. When you are buying a used car, be absolutely sure that its SRS light works properly. 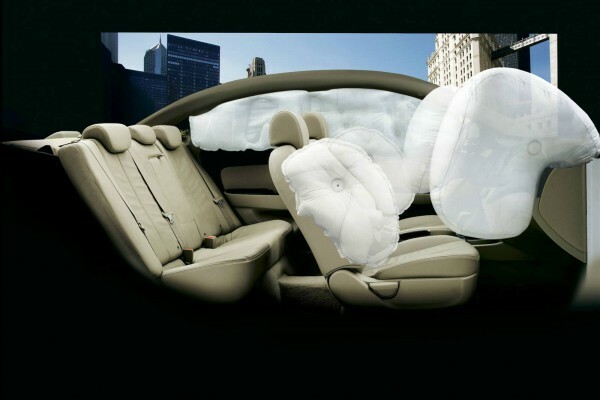 WARNING: Low quality made-in-China airbags emerged on the market and are mainly sold in the US market. According to experts, if you want to replace your airbags then you should buy them from the company that produced your car or at least turn to them for help. Just for your information there are not legitimate second-hand airbags. Fully trust your car producers and relax. 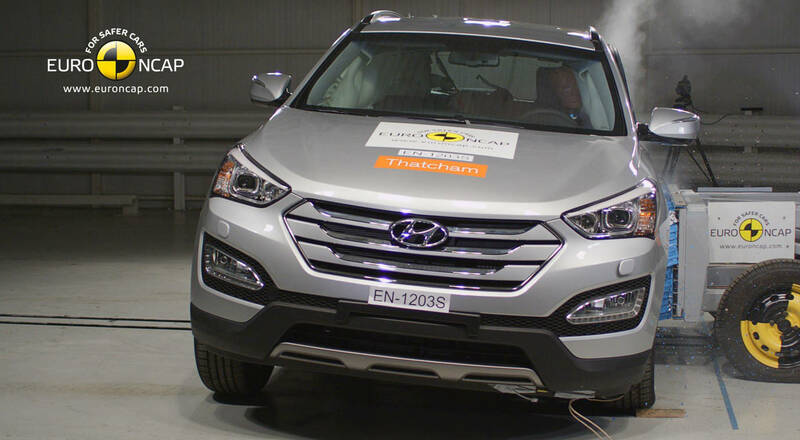 Hyundai Santa Fe Safer that Mercedes-Benz M-Class and Range Rover! The 2013 Hyundai Santa Fe won in the category “Large Off-Road 4×4” above the Mercedes-Benz M-Class and Range Rover (vehicles from the segment above) and became the first Hyundai that is safer than these two brands.36 vehicles passed through testing and the top 8 performers were recommended by Euro NCAP for the leading levels of safety. Finally, you can read some powerful reasons why everybody needs to have this airbag! Click on this link!